CLICK IMAGE TO ENLARGE. Emily Coates (née Emily Sarah Hughes), wife of Herbert Coates and granddaughter of First Fleet convict and wheelwright, Hugh Hughes. Emily is likely nursing eldest son Percy Coates in this picture. 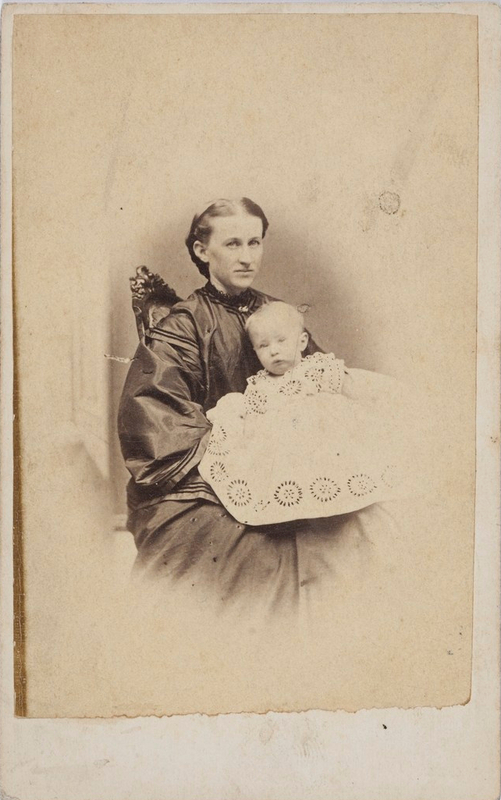 “Mrs (Herbert) Emily Coates [with child],” Henry William Burgin – studio portraits of Parramatta residents, ca. 1860-1872. 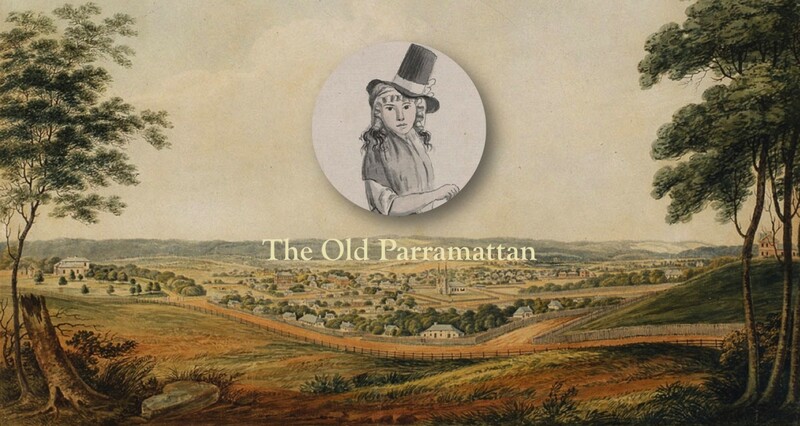 Courtesy of Mitchell Library, State Library of New South Wales, PXA 1036 / FL3220225.